during practice for the DP World Tour Championship at Jumeirah Golf Estates on November 14, 2018 in Dubai, United Arab Emirates. The premium car manufacturer is also pleased to announce the extension of the partnership with the European Tour until 2022. Munich. 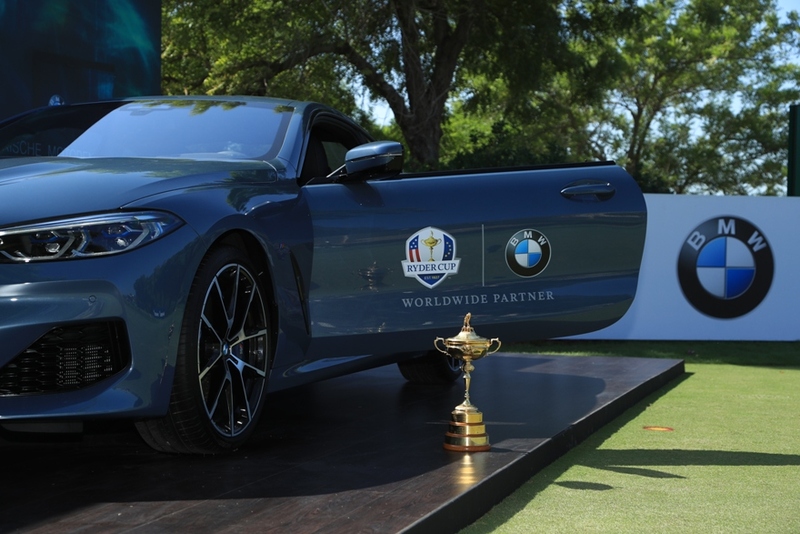 The commitment of BMW to the game of golf worldwide has been further strengthened with today’s announcement that the company is to become the Worldwide Partner of The Ryder Cup for the matches between the United States and Europe at Whistling Straits in 2020 and in Rome in 2022. 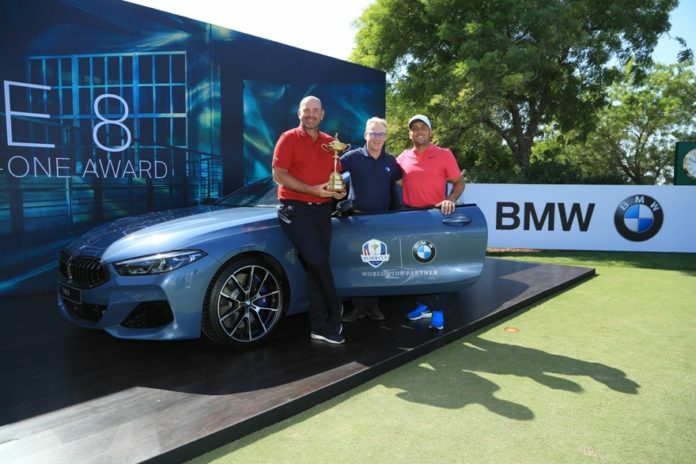 The enhanced partnership is a natural progression for BMW, whose connection with The Ryder Cup dates back to 2006. 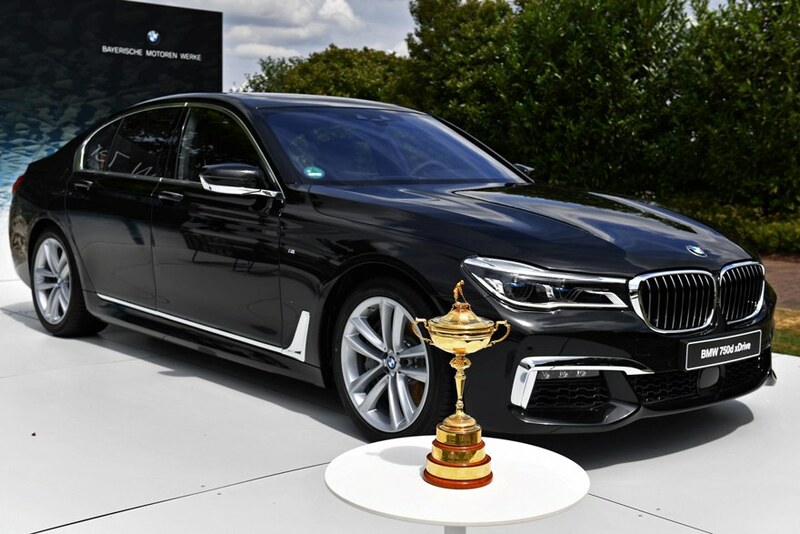 The premium car manufacturer is also pleased to announce the extension of the partnership with the European Tour until 2022, while continuing as the title sponsor of the prestigious BMW PGA Championship at Wentworth and the promoter of the BMW International Open in Munich.